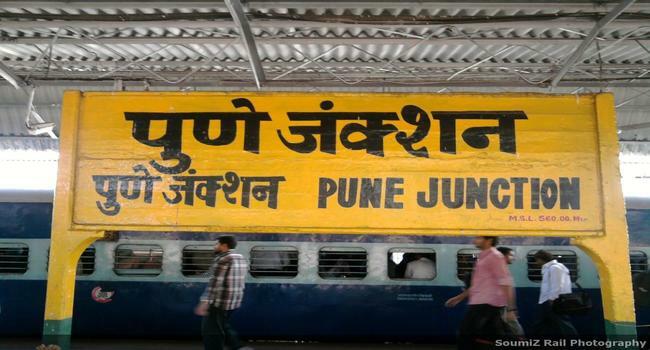 Ministry of Railways plans to undertake redevelopment of Pune Railway Station through private participation. Request for proposal for selection of project proponent for redevelopment of Pune Station of Central Railway is invited upto 31st October, 2017. The project is estimated to cost Rs 200 crore.